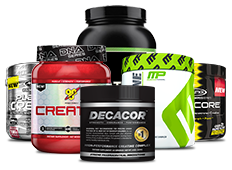 Supplements - Best Cheap Dietary Health Supplement Store! Do you want to quickly and safely add lean muscle? Creatine can help!